How to Check if the software version is the latest one? Learn how to check the software version. Connect to a working Wi-Fi or Mobile network. The system will automatically show new update, if any. You can see a notification on the "Software Updates" icon, otherwise it will show "It is already the latest version". 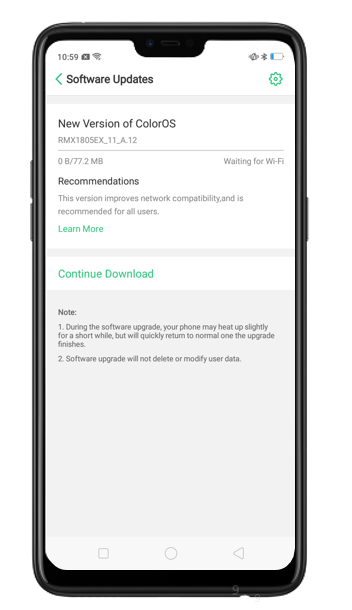 If you want to check the version features of the software update. 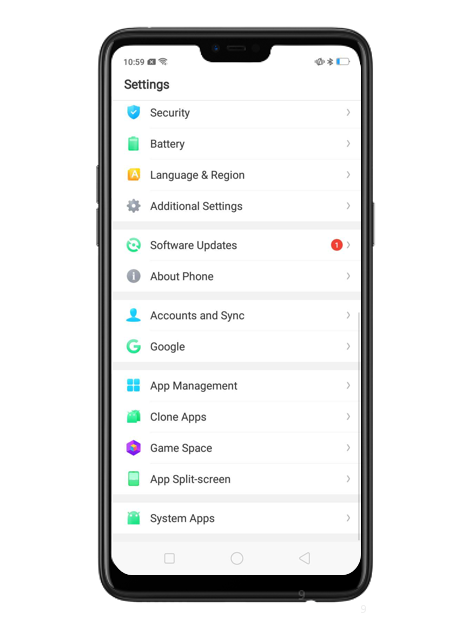 For ColorOS 5.2: Go to [Settings] > [Software Updates] > [Features] to read the Version Features.